Children’s activities are a valued and much loved feature in the weekly routine for many families countrywide and when attending a structured activity, class or club it is only natural for parents to assume that the organiser is regulated. But this is not always the case. 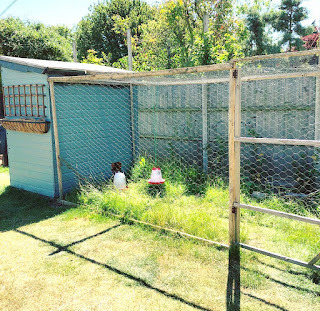 In fact it is shocking to learn that up until 2 years ago there was no code of practice or even any guidelines in place to monitor standards in the children’s activities sector or to help parents make informed choices regarding the wealth of providers out there. 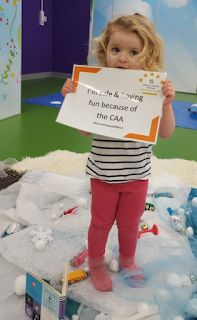 Set-up by leading industry experts in 2015, the CAA is a not-for-profit, industry-led independent association that is committed to setting and raising standards in all organised children’s activities across the UK. 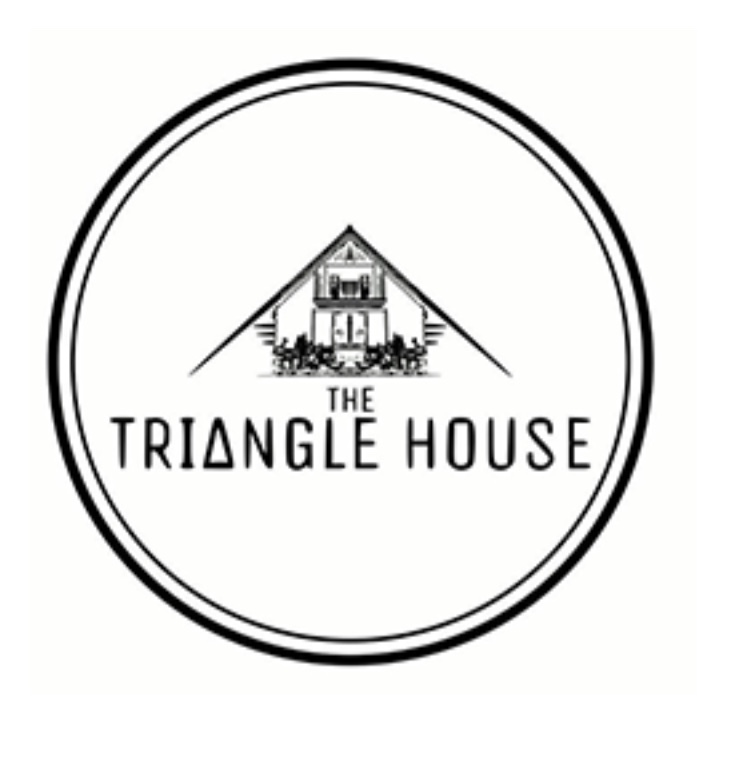 This ground-breaking national initiative has truly revolutionised the industry and the way that parents can now make choices with their pioneering Code of Practice and an accreditation system (lead by one of the UK’s leading experts in child development, Dr Amanda Gummer PhD) - that parents can trust. Activity providers joining the CAA commit to the Code of Practice and the very thorough accreditation programme thus clearly demonstrating their drive to deliver the very best for children and their passion for excellence. The CAA brand gives recognition to those providers who excel and gives parents a ‘benchmark’ - the reassurance they need when selecting classes for their little ones from the myriad of providers out there. From baby massage to swimming, gymnastics to crafts and football to yoga, ensuring that the provider is a CAA member is now a very important part of the decision-making process for mums, dads and carers. 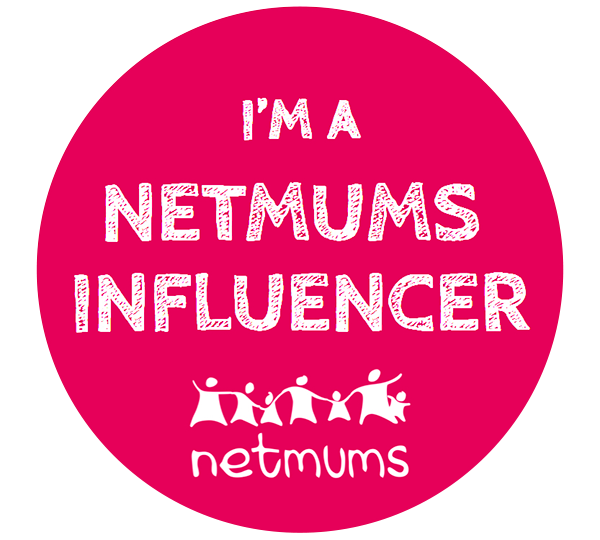 The brainchild of the organisation, is Sam Willoughby, multi award-winning business owner and mum who says “I have loved taking my own daughter to many children’s activities since she was a baby, so much so I created online guides and awards back in 2006 to help other parents find activities to enjoy with their kids. Having worked in this thriving area of business for over a decade I realised that the companies working so hard to deliver excellence for children had no way to get any independent accreditation. I was in the unique position to bring together leading providers and experts in the field to make this a reality. We have worked hard to develop a relevant Code of Practice and robust accreditation process and so now for the first time parents can feel confident making informed decisions when making their choices’. 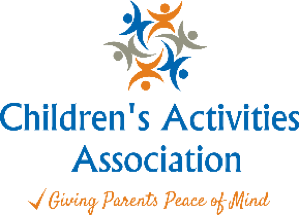 Thanks to the CAA, parents don’t have to ask dozens of questions any more when considering an activity for their kids – simply checking whether the provider is CAA accredited will give them the peace of mind they need - and with more than 200,000 children attending a CAA member class every week, there’s something for everyone. A first in the UK, the CAA is a not-for-profit organisation of children's activity providers and experts. The organisation gives parents a bench-mark for all organised children's activities by establishing and improving consistent standards & accreditation.